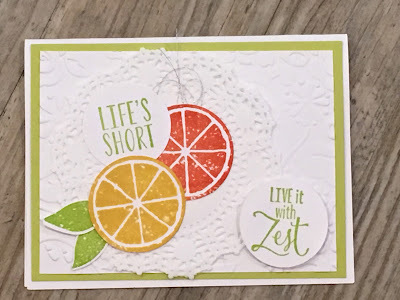 Today's team share is by Inez. 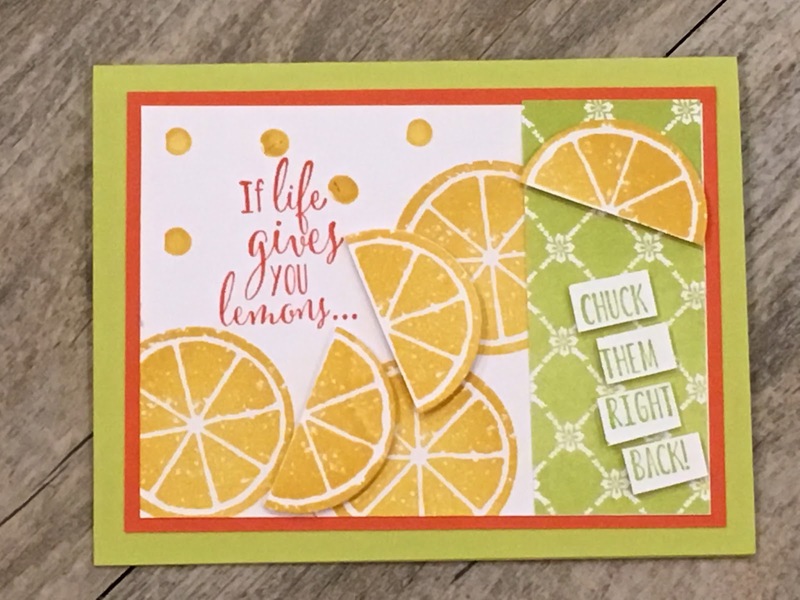 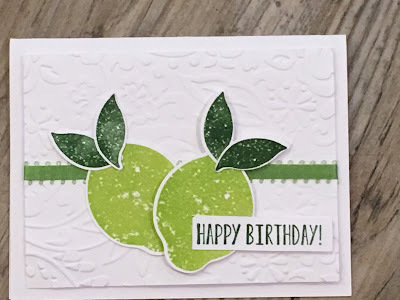 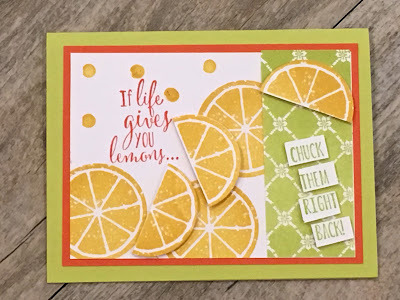 Who said you only had to make lemons with the LEMON ZEST Stamp Set! 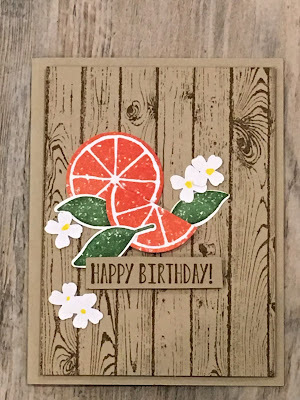 I absolutely love all of these cards and they are such a nice variety! I would love to earn your business! !